I don’t know about you, but I love dessert. As soon as I have finished my dinner my first thought is usually about what sweet treat I can follow it with. 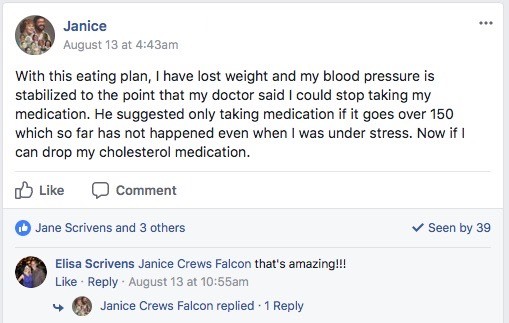 Before going keto, this was usually a packaged, processed snack high in sugar and all sorts of unhealthy additives. One of the many benefits (but high up on my list) of following a keto diet is that there are so very many delicious options for desserts that are delicious and healthy. Cakes, cookies, brownies, cheesecakes – my mouth is watering just thinking about them. For many people, having self-control is easier when the decision is already made beforehand. Like with these desserts. 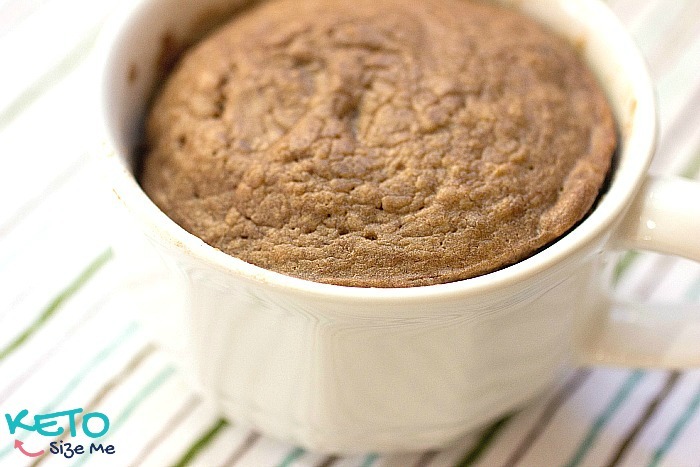 By far, the most popular single-serve dessert (whether keto or not), is the humble mug cake. It is such a simple recipe – but also an extremely versatile one at that. This collection has quite a few mug cakes of varying forms, but also cheesecake, cookie dough, and mousse recipes. 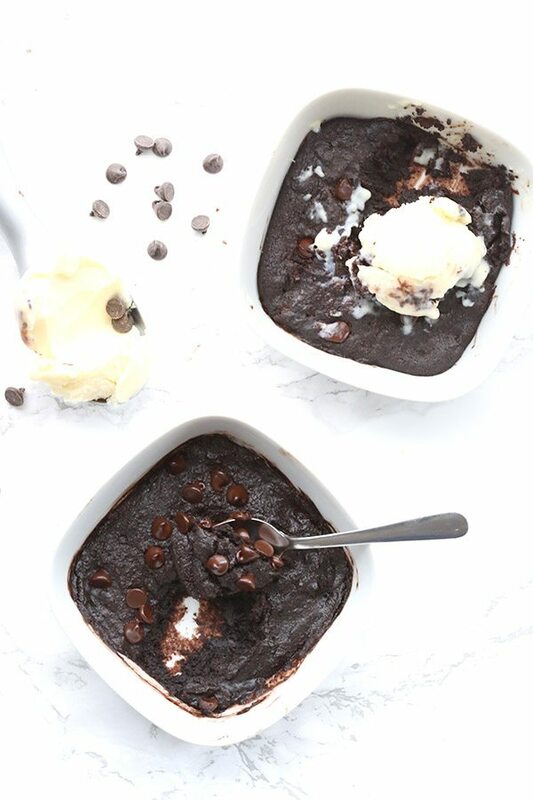 I used to make a version of One Minute Chocolate Brownie In A Mug Cake so often for my husband and myself, I could probably make it in my sleep! So simple, so quick, but it really hits the spot. I’m going to share with you a tip I picked up based on many a messed-up mug cake. If you cook it too long (even by a short time), the cake will start to burn. Not only does it smell terrible, but the mug is a pain to clean. Take a wooden skewer, and from around 30 seconds stop the microwave and stick the skewer in the middle of the cake – when you take it out you will see how cooked the batter is. You can use ready-made sugar-free chocolate chips for this Keto Mug Cookie for One in a pinch, but homemade is recommended. This is because some brands used maltitol in their sugar free candy. Maltitol is a sugar alcohol (like erythritol), but it is know to cause bloating and other tummy troubles. 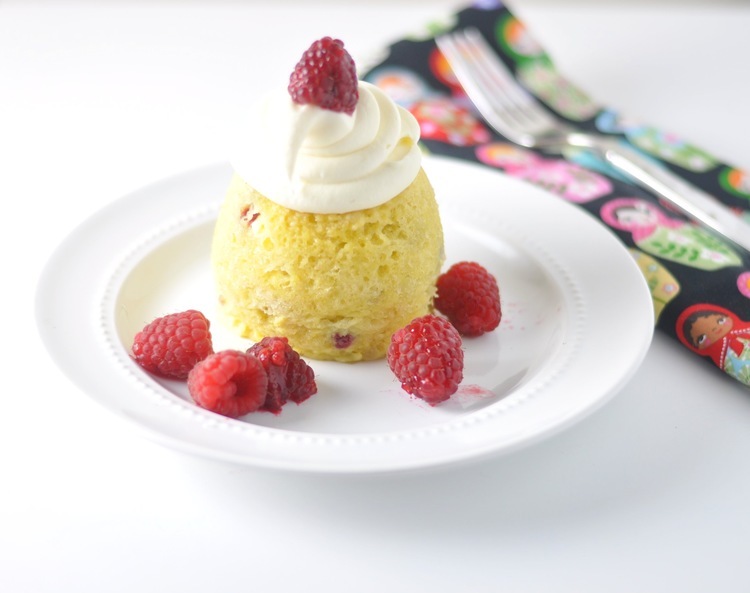 Mug cakes tend to not be the most attractive looking desserts, but this Raspberry Cream Cheese Mug Cupcake is just so darn cute! You can have the cake as-is, but if you are feeling a little more energetic you can top it with a delicious cream cheese frosting. 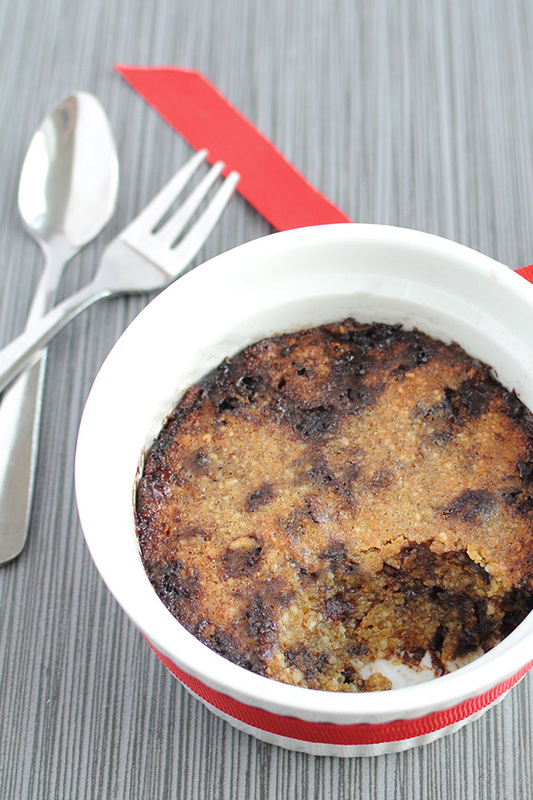 The creator of this recipe has the Keto Chocolate Peanut Butter Mug Cake for breakfast. Breakfast! I had never thought of having a cake for breakfast. This opens up a whole new world. Try this with different nut butters, and even dark chocolate, to change up the recipe. 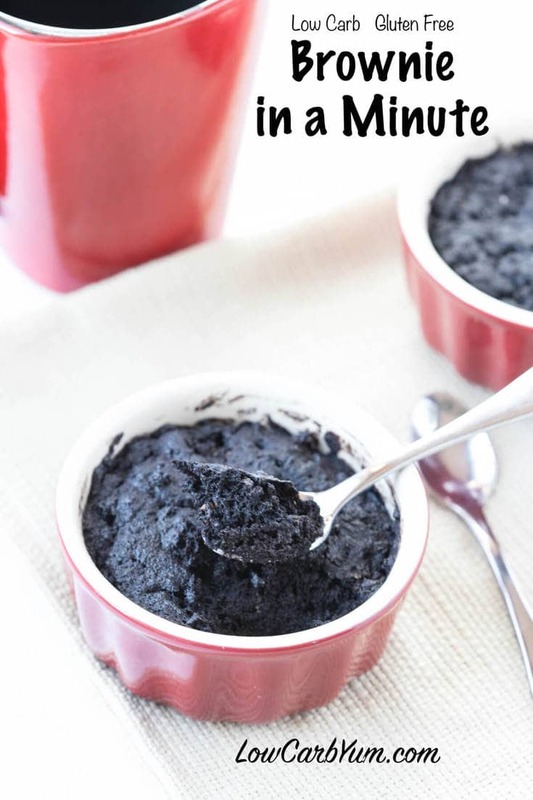 This may not be the prettiest dessert, but the Single Serve Black Bottom Cupcake in a Mug sounds delicious! And for a quick dessert that is going to dissapear in a few minutes anyway, it doesn’t matter too much how it looks. Now these Single Serve Chocolate Chip Brownies take a bit longer to take the other desserts in this collection, but the wait will be worth it. Gooey chocolate brownies, warm the oven (and if you have low-carb ice cream, add a scoop while the brownie is still warm). 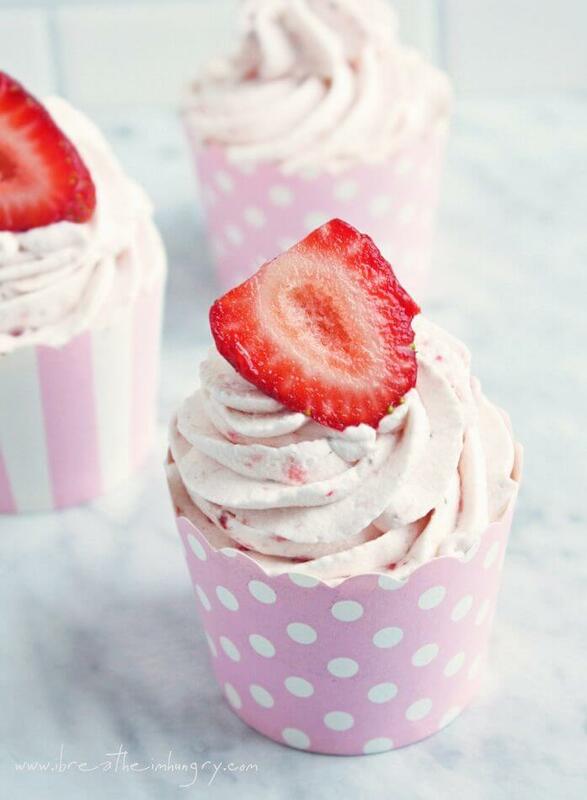 These Strawberry Mug Cakes can be eaten plain, but you would be missing out if you didn’t add the strawberry whipped cream. 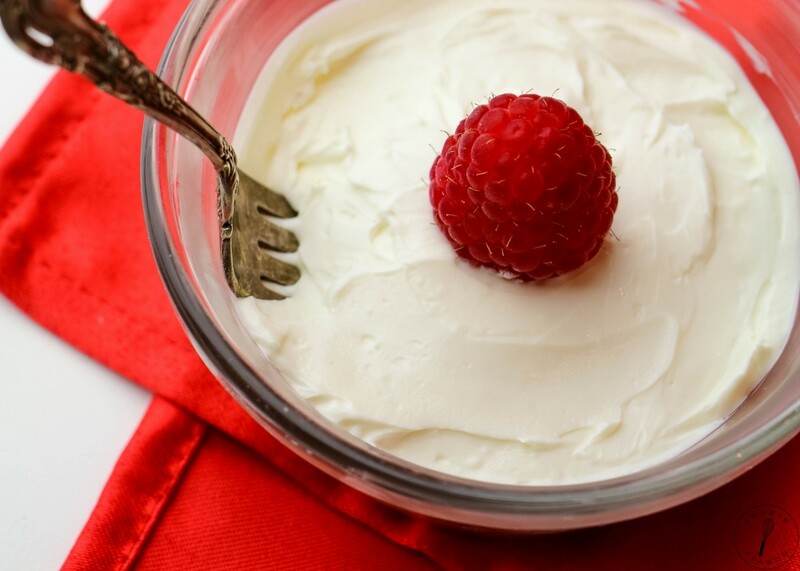 The whipped cream topping is made from whipping cream,pureed strawberries, and granulated sugar substitute. 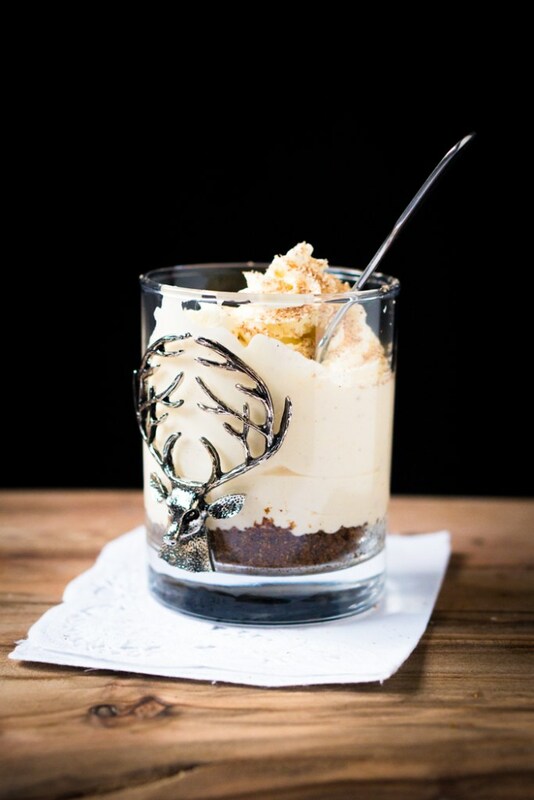 You can pipe it on if you’re feeling fancy, but scooping it on with a spoon will work too. Cheesecake that doesn’t require baking or setting? I’m on! The Single Serving Cheesecake is super quick to put together – make the crust, press into a small bowl, mix the filling ingredients and spread over the crust. Cayenne pepper is the secret ingredients that give Mexican hot chocolate its little bit of kick! 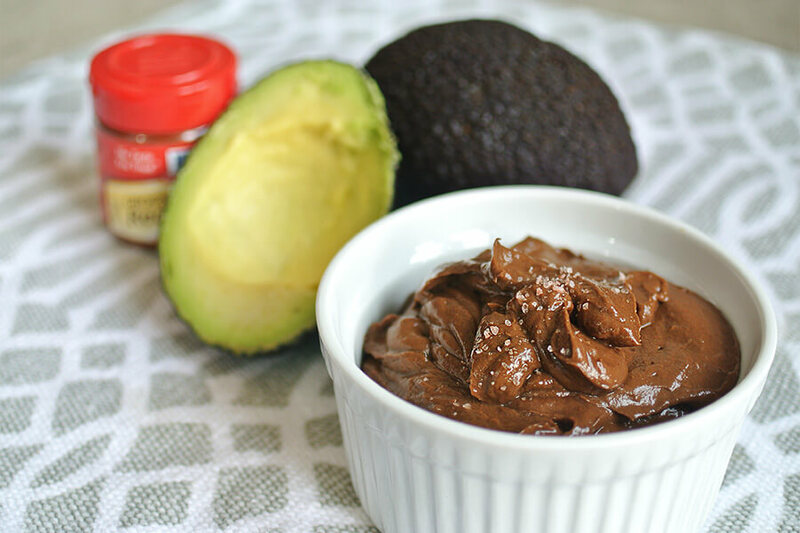 It is also the (not so) secret ingredient for Mexican Hot Chocolate Avocado Pudding. If you’re worried about the flavor of the avocado coming through – it actually has quite a neutral taste. It fades into the back, and once you start eating the pudding you won’t even know its there! Eggnog and cheesecake sound like an odd combination, but there is no doubt that this Scrumptious No-Bake Cheesecake-For-1: Eggnog looks amazing! The serving size is quite large, so it could even serve two quite easily. We couldn’t have a dessert collection and not include cookie dough! Standard cookie dough is filled with sugar and unhealthy additives. This version has just 5 net carbs per serving. And it comes together almost as quickly as it would take you to find and open a package of store-bought cookie dough. 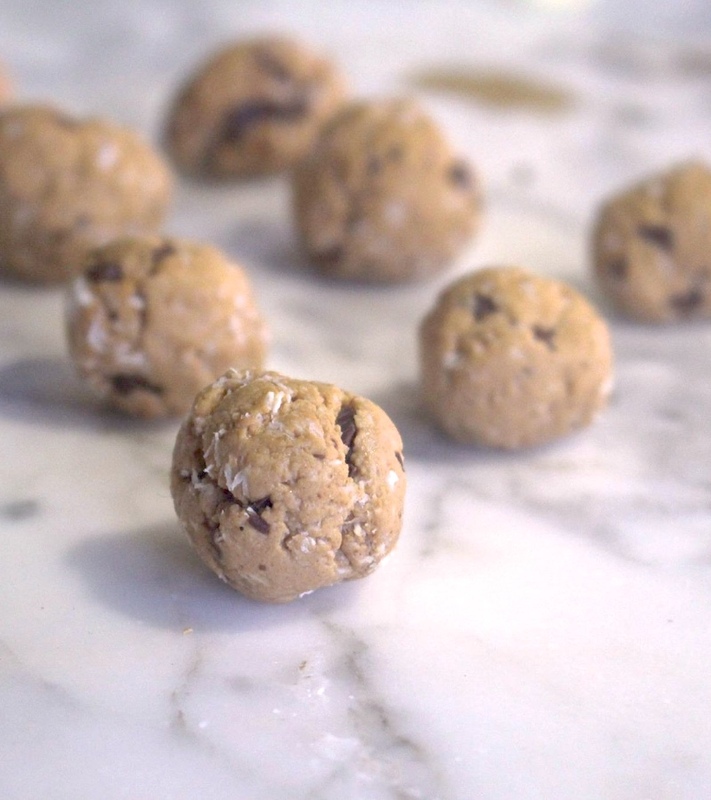 You can keep the base recipe for Single Serving Protein Cookie Dough the same and try different add-ins. Keto desserts a great way to make sure you stay on your weight loss journey. They also help to cooldown that sweet tooth of yours while also helping reach your macros. 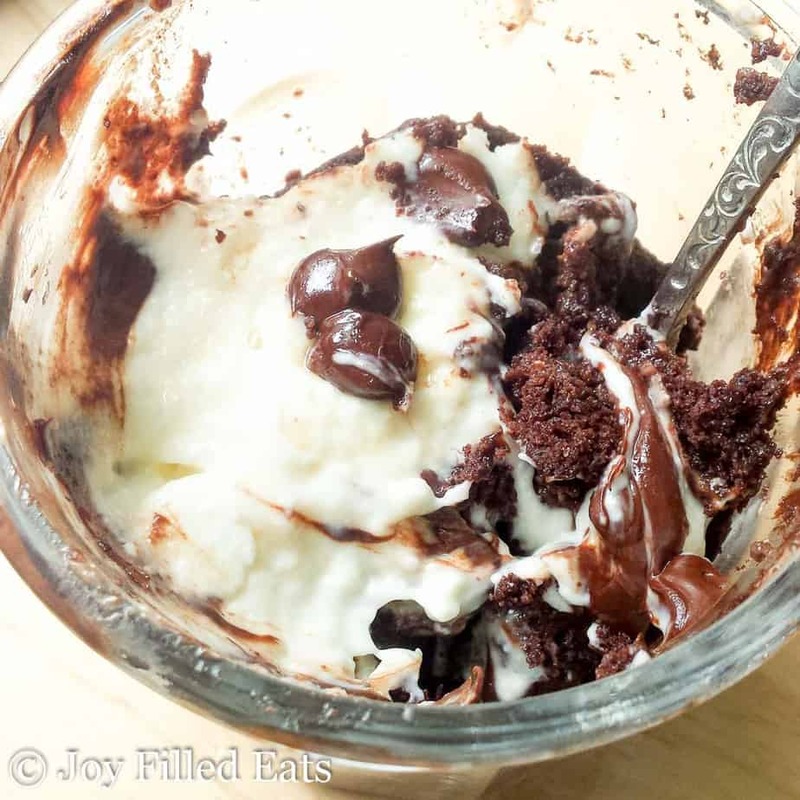 Enjoyed 11 Delicious Single Serve Keto Desserts To Make Tonight? 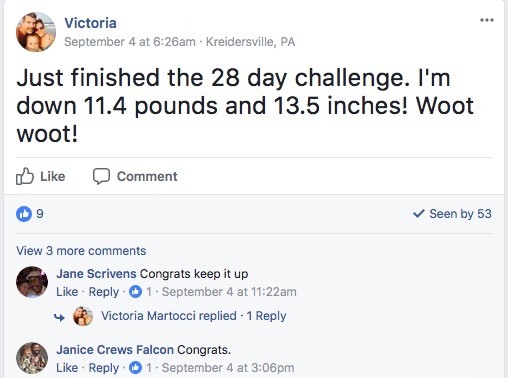 Share it with your friends so they to can follow the Miss Fit Living journey!